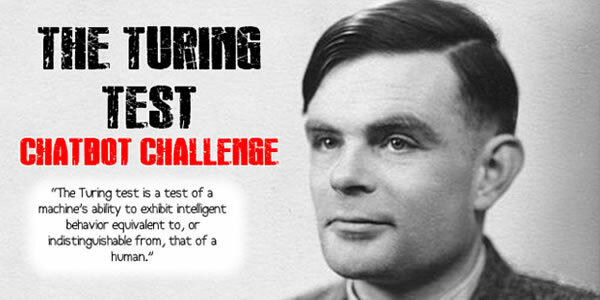 Can you take the chatbot challenge and pass the Turing test? A chatbot is some code that pretends to be human in order to interact with and assist people. You’ve probably seen one when you’ve been trying to order something online: one of those irritating automated assistants appears and asks you if you want any help. This resource talks you through how to get started creating your own artificial intelligence that can attempt to have a conversation with you. The Turing Test is the ultimate badge of honour for a chat bot: if it can fool a bunch of humans into thinking that they’re talking to a real person rather than a robot then it has passed the Turing test.